Nissan NV200 Boot Space, Size, Seats | What Car? Want to carry large or bulky items, but don’t want a larger van? 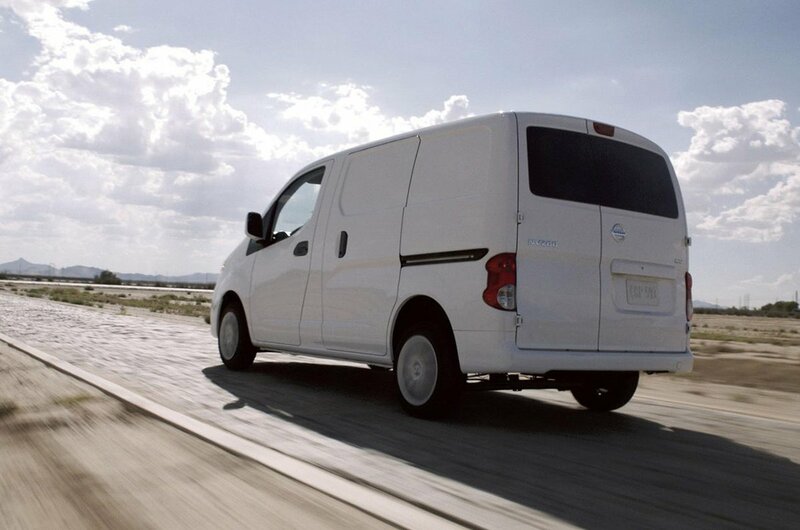 The NV200 is for you. 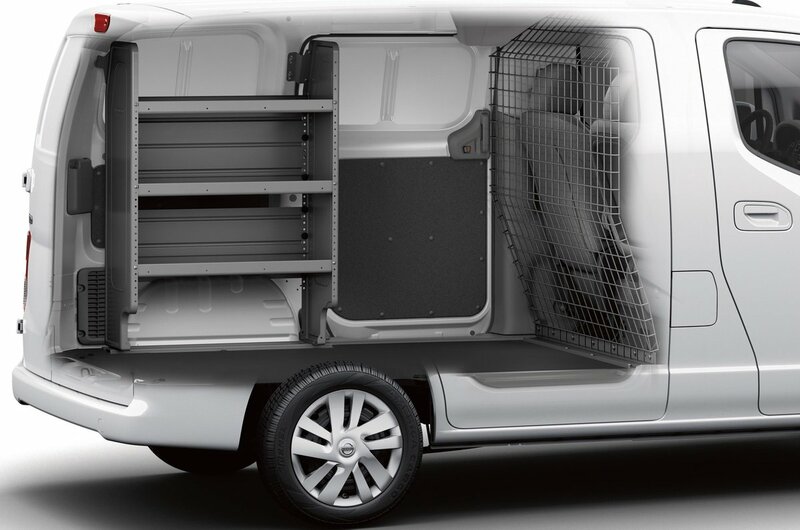 Its size is its real strength, and with 4.2m3 of space in the rear, it is by far and away the most spacious van despite a length of just 4400mm, width of 1695mm and height of 1860mm. In comparison, a Volkswagen Caddy is 4408mm long, 1793mm wide and 1823mm high, yet has a load volume of just 3.2m3. Maximum load length is 2040mm (its 1779mm in a Caddy van) while width is 1500mm and height is 1358mm. Add the Versatility Pack, which includes a folding mesh bulkhead and a folding passenger seat, and you can carry 2800mm lengths. Loading height is 524mm while the side door has an opening of 1171mm. The rear doors both open to 180 degrees. Of course, it is not just about volume: payload is also important in a van, and the NV200 is capable of moving up to 752kg. 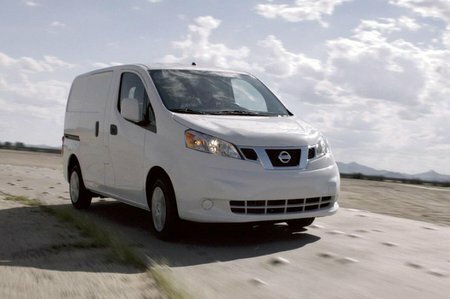 That’s still quite a hefty payload for a city van and is important if you are to consider the electric version of the van, the Nissan eNV200, as those batteries eat into the total payload allowance.